This is very much a work in progress and for many, may not be anything new, so I apologise in advance if this is the case and I’ve disappointed you! 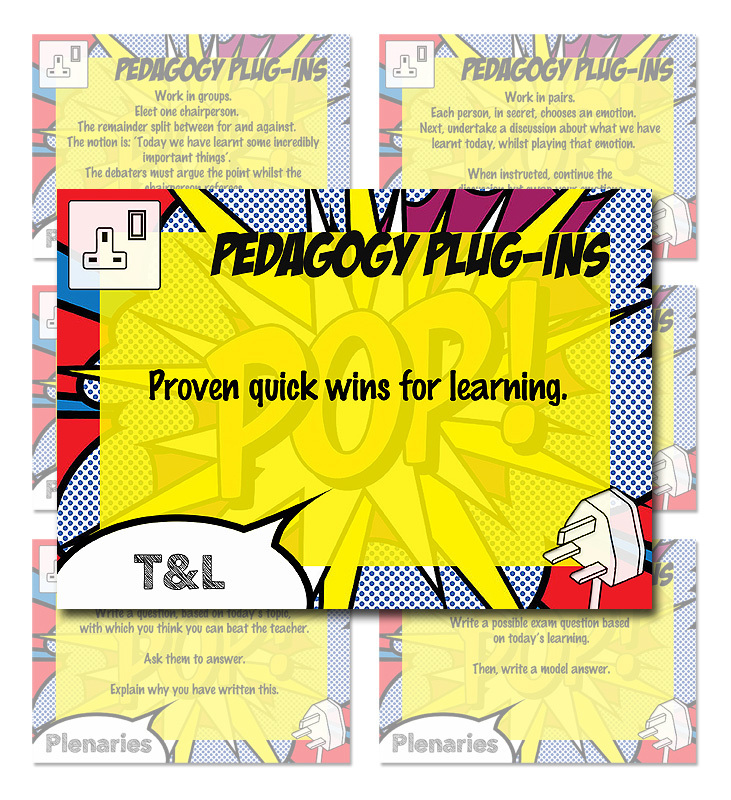 I will be constantly updating these simple, low effort and instantly usable ‘Pedagogy Plug-Ins’ from concepts I’ve developed over the last thirteen years that I’ve been in the classroom, these are proven quick wins in terms of their effectiveness in engaging and exciting learning episodes. These will also include other fantastic ideas I’ve observed whilst leading teaching and learning from both within my own school and other schools that I have been fortunate to work with. The intention is that you will be able to click on each one (not yet though) and it will include a brief explanation as to how I/colleagues have used it. The card itself will also be downloadable. This has all come about from resources I have been preparing for colleagues in the hope of cutting their workload. Feel free to share! Initially I will be working on Starters and plenaries. Allow you to introduce learning and set the context in a bite size chunk. Be motivational and capture early success in the lesson, setting a positive climate for learning. 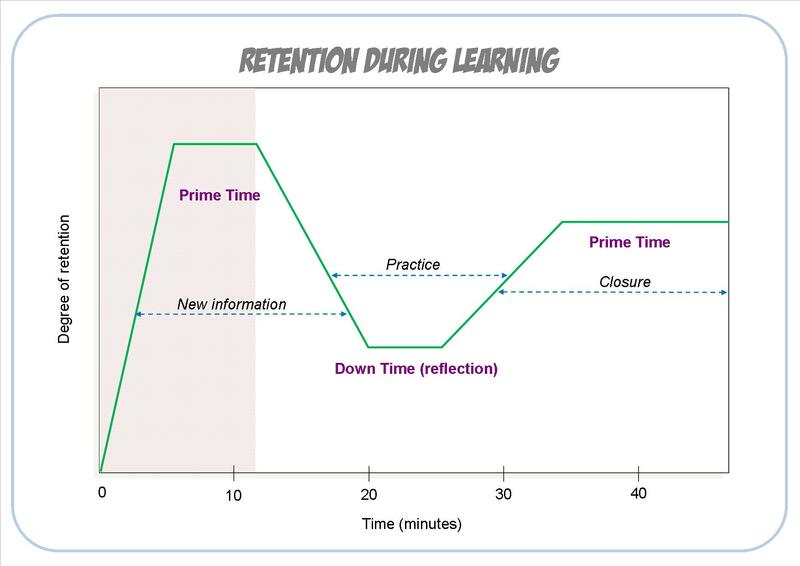 To pull together what has been learned and measure learning gains. To highlight the most important rather than the most recent points. To summarise key facts, ideas and vocabulary, and stress what needs to be remembered. To question pupils and manage/address any misconceptions. Highlight explicitly what pupils have learned. Set homework that extends and consolidates learning and prepares for future lessons.